Springtime weather allows you the comfort of relaxing in the sun while enjoying the cool breezes, making it the perfect time for a picnic. We love the feel of picnics - cuddling up on a blanket, watching the flowers bloom, filling your belly with homemade snacks, and really just enjoying the fresh air after being cooped up all winter! Picnic parties are casual, low key, and fun for all. 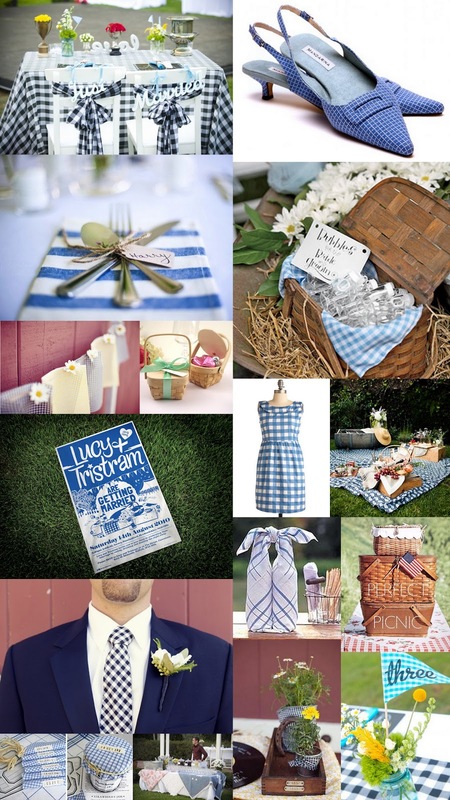 Grab your blanket, your basket, and as much gingham as you can find, and have yourself a cozy little picnic.